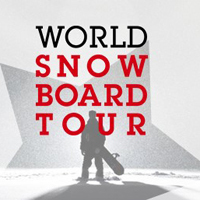 Currently viewing the tag: "sponsorships"
The fun and congenial atmosphere of the Burton U.S. Open of Snowboarding continues its tradition of one of the best events in the sport. A new generation of music fans are demanding significant changes in where and what format works best for them. Busy summer music tour season ramps up with bands and sponsors in various North American multi-band, multi-stage tours featuring unique packages to attract specific audiences. Here's the round-up.